Lamar Davenport has been sentenced to 20 years in state prison for the death of E’Dena Hines. 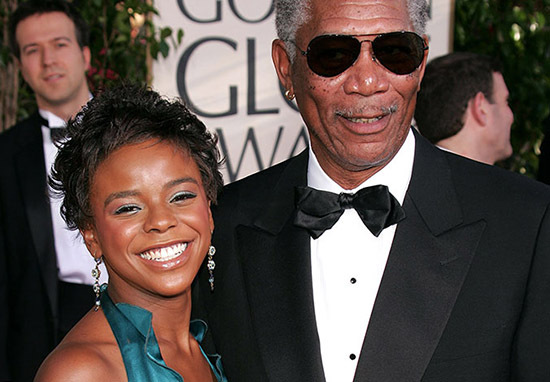 The 33-year-old step-granddaughter of Morgan Freeman died after she was stabbed 25 times near her Washington Heights apartment building in August 2015 by Lamar Davenport, 33, while he was under the influence of alcohol and drugs. Davenport, found guilty of the lesser included charge of manslaughter by Justice Ellen Biben, having waived his right to jury trial, was also sentenced to five years post-release supervision. The world will never know her artistry and talent, and how much she had to offer. Her friends and family were fortunate enough to have known what she meant as a person. Emotions ran high at the sentencing, Page Six reports, when Davenport’s family directed accusations which had been raised during the murder trial at the actor, citing allegations of sexual abuse. Lamar Davenport’s mother screamed as she was ushered out of court in New York on Thursday (January 17). 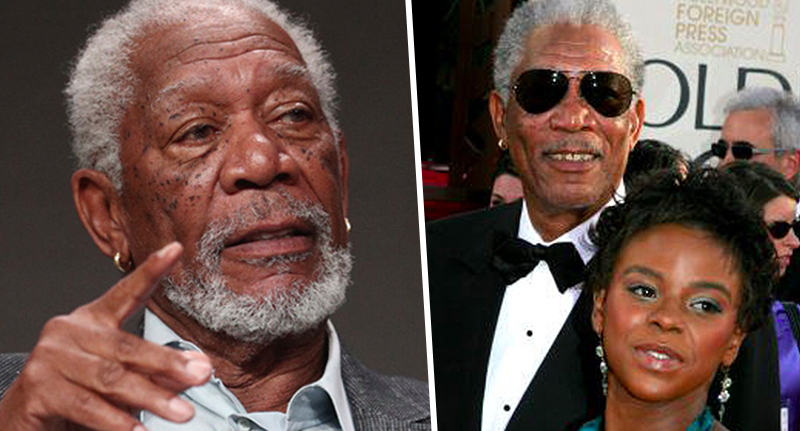 Morgan Freeman molested her and he caused this. He did this. [Davenport is] innocent! It was an accident! Allegations of an affair between Freeman and Hines were made by the defence during Davenport’s murder trial in Manhattan Supreme Court. Freeman has strongly denied the allegations. According to her personal website, Hines was an actor and writer living in New York City, where she studied at New York University’s Graduate Acting Program. The university announced shortly after her passing, a scholarship would be dedicated in her name. Her relationship with Davenport has been said to be ‘tumultuous’. Davenport stabbed Hines in full sight of pedestrians on West 162nd Street, August 16 2015, during what’s been described as a ‘PCP-induced rage’. I love you. I always loved you. God would have wanted this. On May 7, 2018, Davenport was convicted of Manslaughter in the First Degree following a bench trial in New York State Supreme Court. Davenport had been initially charged with murder in the second-degree, but the defence argued he’d been in a drug-induced psychosis during the brutal slaying, brought on by his use of PCP. Ambitious and driven, E’Dena Hines was deeply loved by family and friends before her life was brought to a horrific and tragic end by her boyfriend, Lamar Davenport. I would like to thank the prosecutors in my office for securing a prison sentence commensurate with his extraordinarily violent crime, and offer my sympathies to Ms. Hines’ loved ones as they continue to mourn. District Attorney Vance made the announcement on Thursday (January 17), stating Davenport had been sentenced to 20 years. Hines is the granddaughter of Morgan’s first wife, Jeanette Adair Bradshaw. Hines’ mother was seen wiping away tears outside the courtroom.